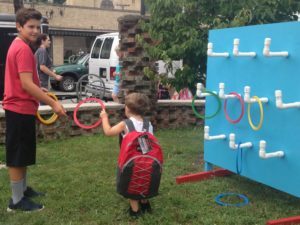 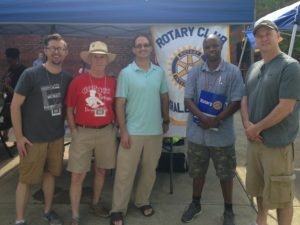 We wanted to thank everyone who helped out to make the 2017 Millvale backpack block party a success. 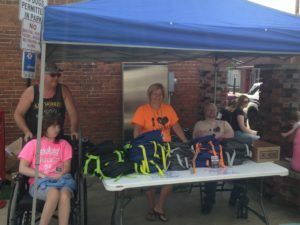 Over 200 backpacks filled with school supplies were donated to local children. 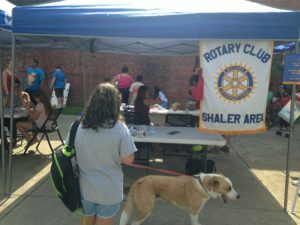 Thanks to our volunteers and sponsors at Peace Dental, Element Church, OSPTA, Cable Orthodontics, Millvale Borough, and Shaler Rotary. 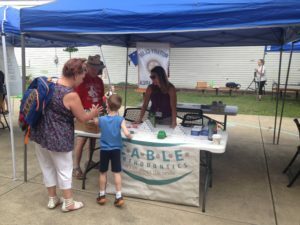 It was a beautiful day and wonderful event.